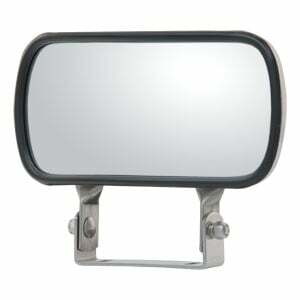 No matter what you're hauling or where the road takes you, having maximum visibility from the truck cab is essential for the safety and success of your job. 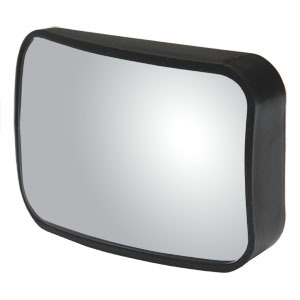 RETRAC convex mirrors and safety assemblies give your eyes on the passing lane, blind spots and behind the vehicle, featuring convex glass, OEM styling and tested, long-lasting construction. 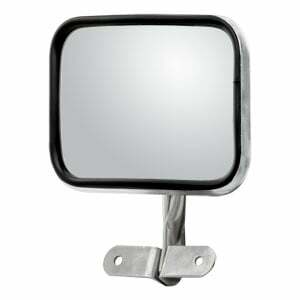 RETRAC convex mirror heads are available in two styles – center-mount or offset-mount – and are highly adjustable. 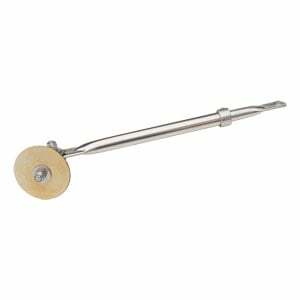 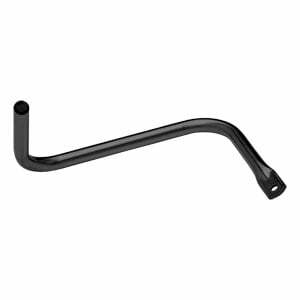 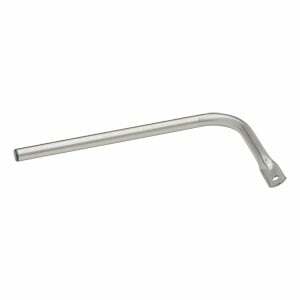 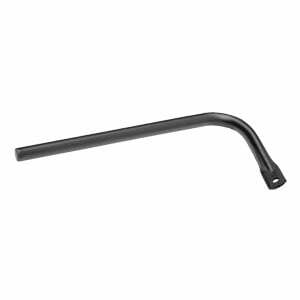 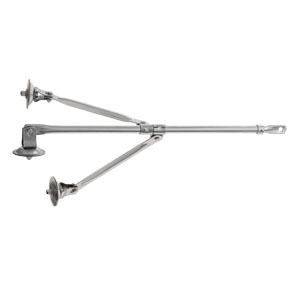 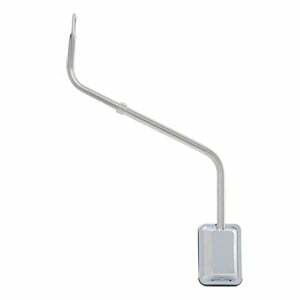 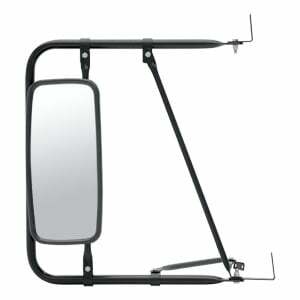 They are also available in several different sizes from 3 3/4" to 8 1/2" to accommodate any tractor-trailer setup. 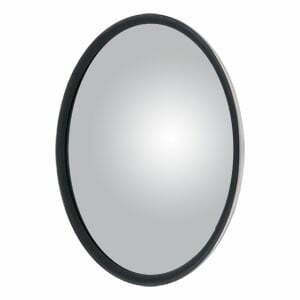 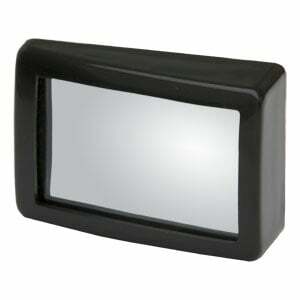 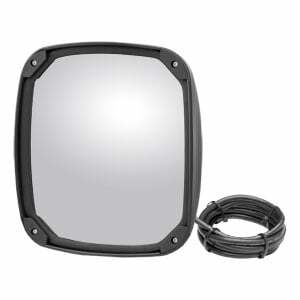 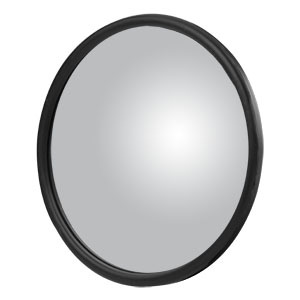 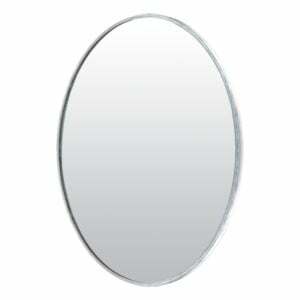 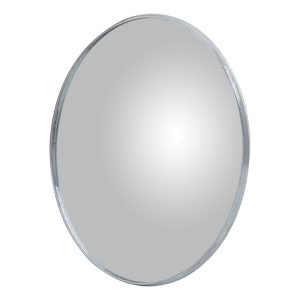 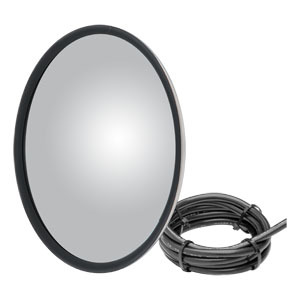 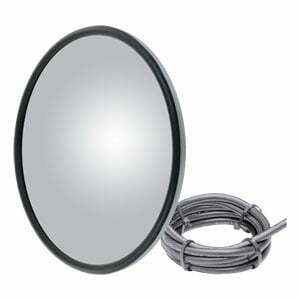 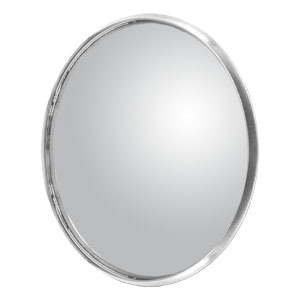 Our safety assemblies allow easy and secure mounting of our convex mirrors. 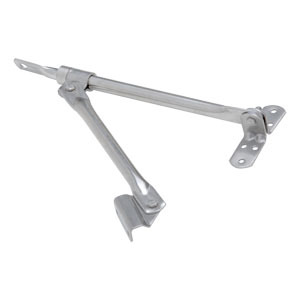 RETRAC safety assemblies feature a universal designs to fit a wide range of applications, and we offer several different styles, including cabover mounts, cowl mounts, fender mounts, hood mounts and rear mounts. 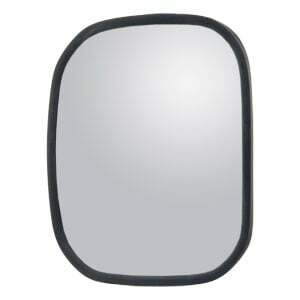 To add extra visibility on an existing mirror, RETRAC stick-on convex mirrors are a convenient and reliable option. 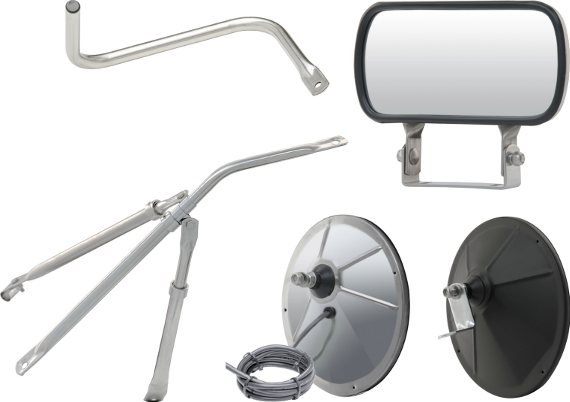 Their adhesive backing and lightweight construction allows them to be used for many different applications, and they are available in various shapes to fit any need.